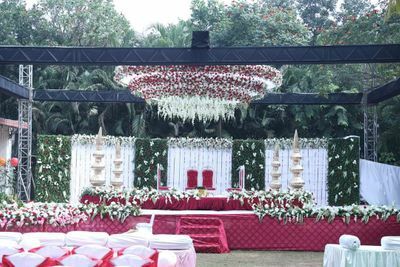 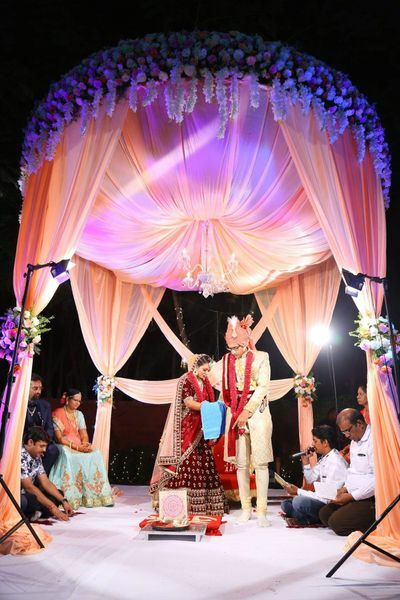 Planning and arranging a wedding is a huge task which involves many things to organise for that most special day. 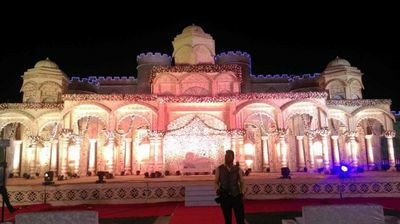 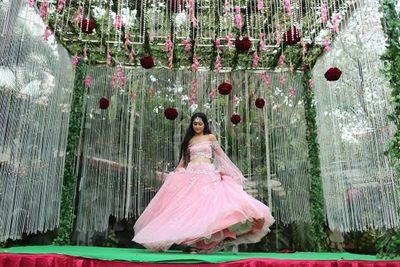 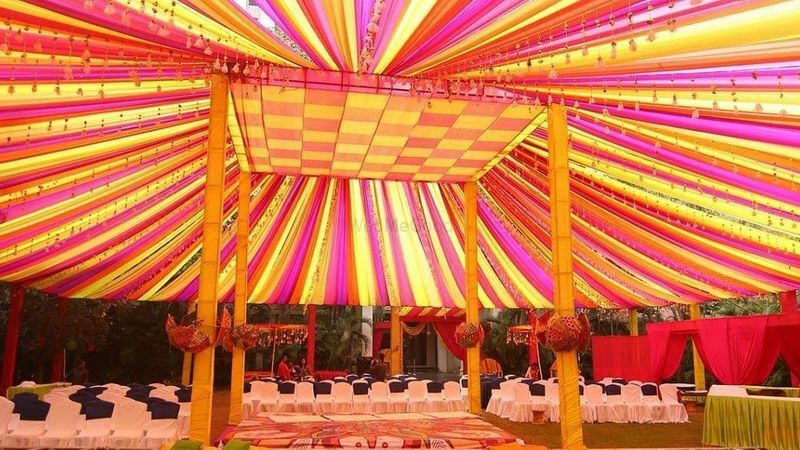 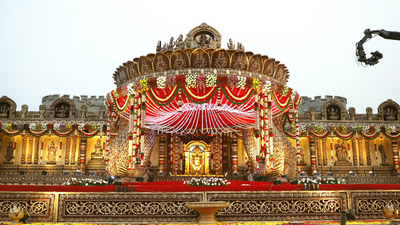 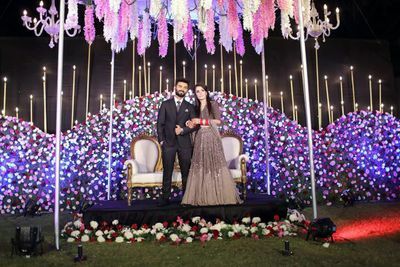 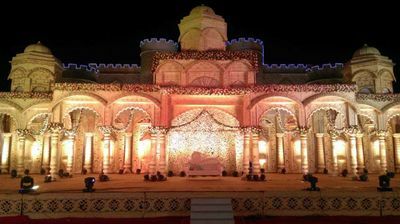 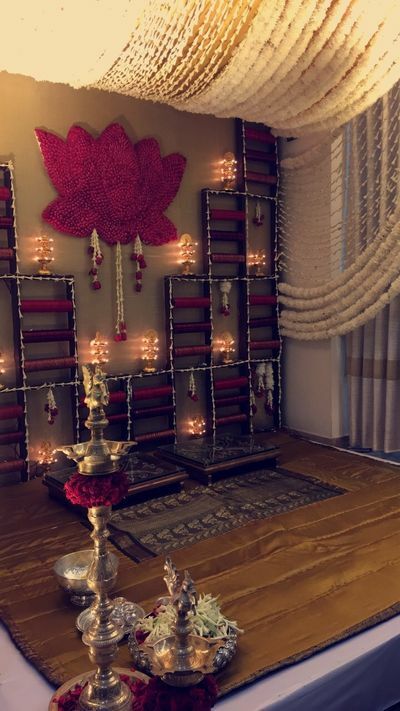 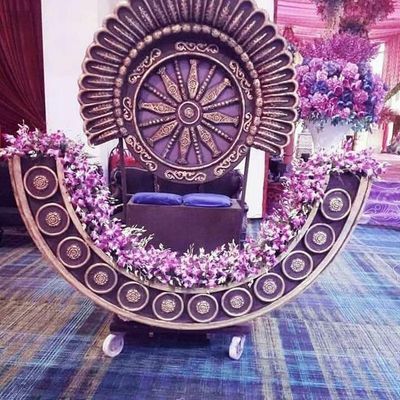 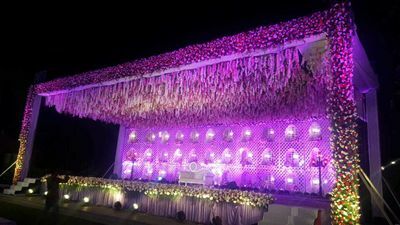 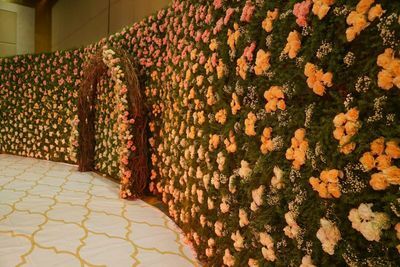 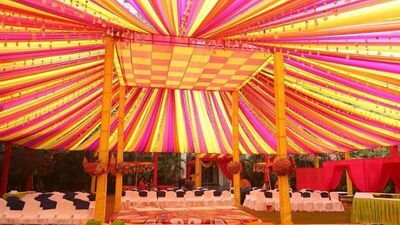 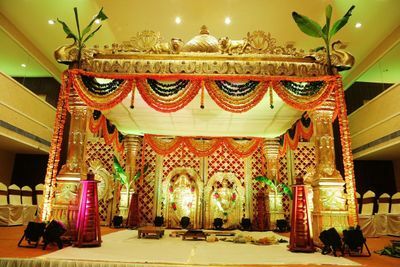 Gala Events located in the city of Hyderadab is a company which deals with all kinds of planning and executing the events. 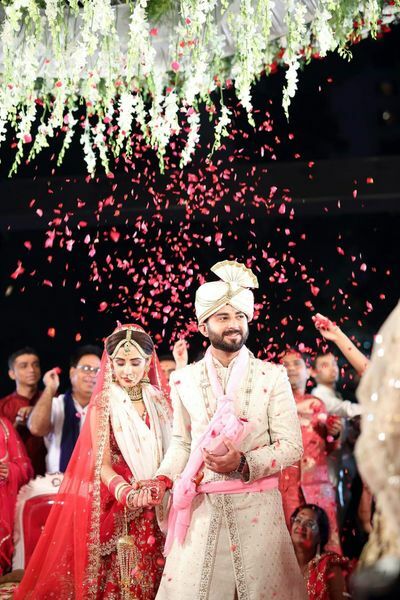 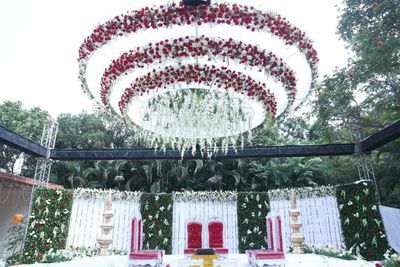 They are committed to make the wedding planning process easier for you by introducing creativity and style with smooth execution of proposals to create an unforgettable event.